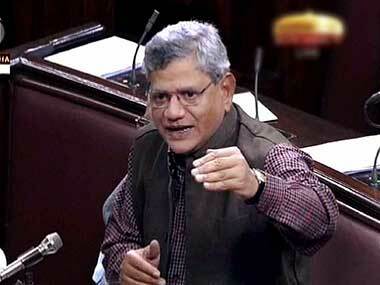 New Delhi: CPM chief Sitaram Yechury on Wednesday attacked the Narendra Modi government over growing incidents of lynchings in the country and demanded that cow vigilante groups must be banned. "Today when I speak, my head hangs in shame. What has our Republic come to?" Yechury said while participating in a debate in Rajya Sabha on mob lynching in the name of cow protection. 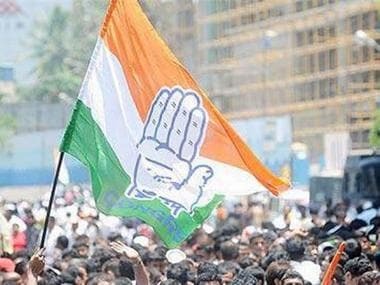 He said that India is the only country with universal suffrage, or right to vote for all, from the very beginning "which was a revolutionary step at that point of time". 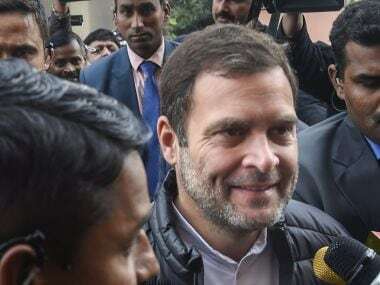 "Seventy years earlier we felt pride in saying that no other western democracy could have the courage to say that from day one we gave universal suffrage to everybody in our country irrespective of their religion, caste, gender," he added. 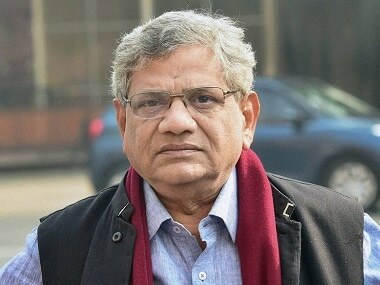 Noting that the basis of recognition at the time was equality, Yechury said, "It is that equality today that is being questioned and being severely trampled upon by these instances of lynching." He questioned the level of intolerance these days in the country. "You have people who question who eats beef and who doesn't to identify Hindus and non-Hindus today. Is this what my country is coming to?," he asked. And these private armies are roaming around freely, he said. "The prime minister said that it is a state subject as it is a law and order issue. These private armies that are taking law and order in their hand need to be banned by a central order. They cannot be banned by the state governments," he said. He stressed that this was the only way to stop the mobs, adding that such incidents were on a rise because a certain ideology was at work. Lashing out at such fringe groups, Yechury asked why is it that one is only patriotic when they say "Bharat Mata Ki Jai" as if saying "Jai Hind" is anti-national. "Bhagat Singh raised the slogan of Inquilab Zindabad. Was it anti-national?" he asked. The CPM leader said it is Indian nationalism that needs to be inculcated, not Hindu nationalism. Meanwhile, Trinamool Congress member Derek O'Brien said that the central government was "lighting a fire" in states. 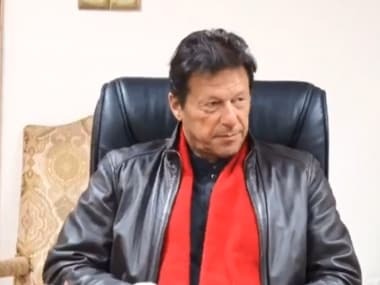 He said the important thing to discuss today is the cases of the poor and marginalised being lynched and killed across the country and asserted that opposition parties will not cow down against the "political terrorism" of the ruling party.